Full Metal Dojo 10 is set for the Insanity Nightclub in Bangkok this Saturday night. It will be headlined by a match-up between two Thailand based light heavyweights. Brazilian Muay Thai veteran Marcelo Tenorio is scheduled to face Ukraine’s Askar Mozharov in the main event of the nine fight card. 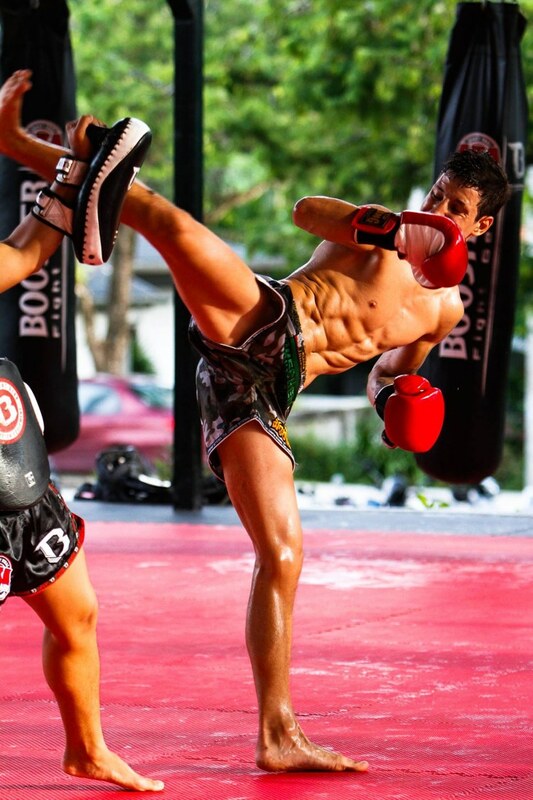 Tenorio (2-1) trains out of the Muay Thai Academy in Bangkok. He had initially been scheduled to face Dongxing Wu, but the Taiwanese fighter pulled out at the last minute and Mozharov agreed to step in and replace him. Mozharov (4-1) is slightly more experienced than the Brazilian in MMA terms and is representing the Combat 360 camp in Khao Lak. He’s spent the majority of his career competing in the welterweight division but will be moving up for this fight. The card also features a match-up between fighters from two countries, which seldom meet on the sporting stage. Israeli debutant Toni Hitmanos will be taking on Iran’s Ali Motamed (1-0) in a bantamweight grudge match-up with the former fighting out of Phuket Top Team and the latter representing Tiger Muay Thai. Another clash on the card which pits two of Thailand’s best known gyms together is the featherweight fight between the Czech Republic’s Jaroslav Jartim (5-4) and Erik Uresk (8-6). The American fights out of Phuket Top Team, while his opponent represents Ole Laursen’s Legacy Gym.